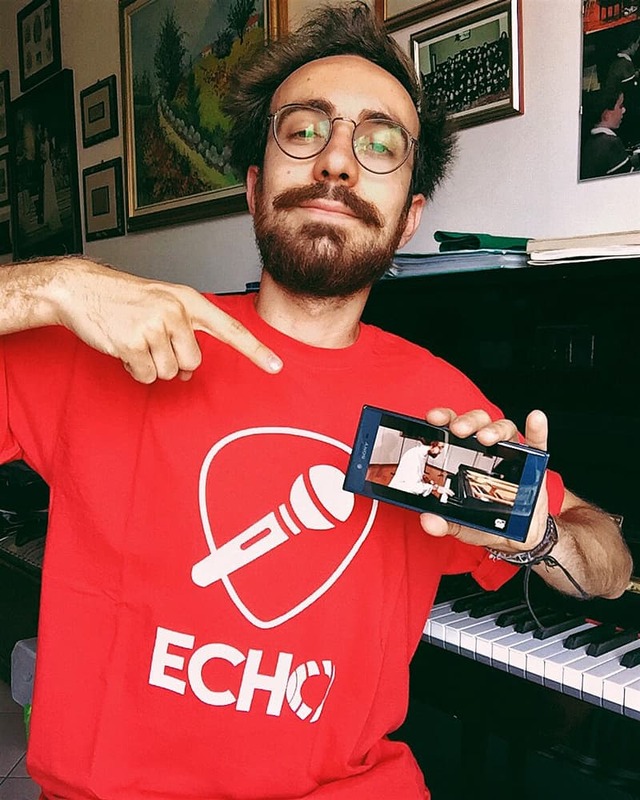 Echo is a revolutionary music-app where musicians, fans, singers, labels and producers meet: the platform lets you discover new music, share your video performances, be noticed by labels, interact with your fans and find groups or artists around the world. Costantino Carrara worked closely with the team during the launch of the app, developing a custom-made campaign on all his socials. And, furthermore , he uploaded an exclusive preview of his “Bohemian Rhapsody” (originally by Queen) arrangement on Echo app, gaining the attention of his fans, and inviting them to join the platform, with a result of more than 6500 impressions on his Echo profile.